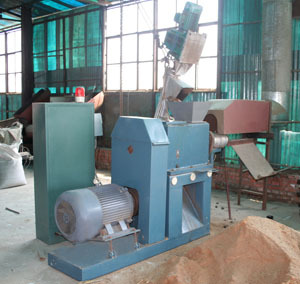 Mechanical Screw Briquette Press will produce hollow briquettes, i.e. 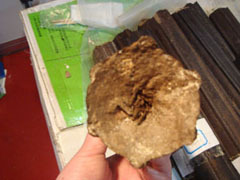 the briquettes has hole in the centre. 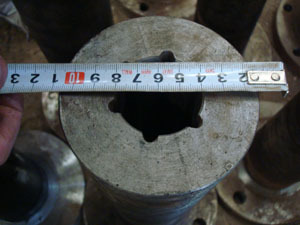 This type of briquette is fit to be carbonized to charcoal briquette for BBQ. 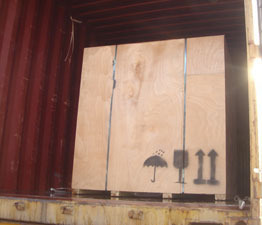 Moisture Content Should be less than 12% and size is below 5 * 5mm. 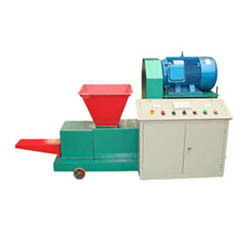 Screw type briquette presses are designed to produce high density wood or biomass briquette fuels. 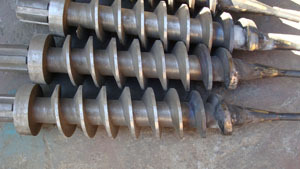 Density of briquettes from KJ-Machinery.com is 1100 - 1300kgs/cbm. 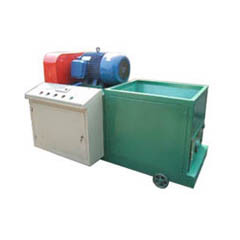 KJ briquette machine are able to produce different size and shape of wood or biomass briquette, now we have designed one new kind of small Automatic Break System. 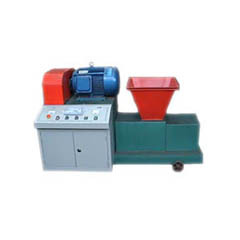 This automatic break system will be offered free of charger when you purchase our briquette machine. 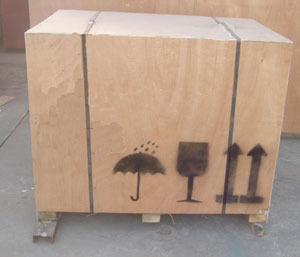 back into the energy cycle. 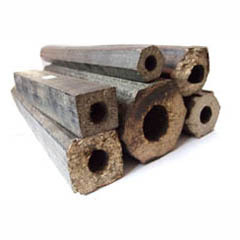 Wood is a natural product which highly compacted as a briquette - almost takes on the burning behaviour of coal. 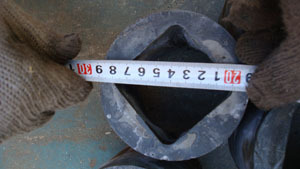 Owning to their great density wood briquettes have a higher calorific value than the same quantity of firewood. 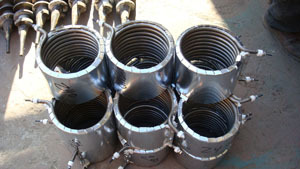 They can be used instead of coal or wood in domestic solid-fuel stoves as well as in industrial furnaces.